It is almost impossible to achieve non-waste lumber production. There are many reasons for this. 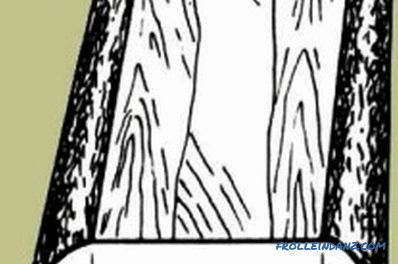 When cutting logs into sawn timber of standard sizes, unedged boards are obtained as by-products. This material is considered consumable, therefore no special requirements are imposed on its quality. Tables for calculating the volumes and areas of various types of boards. Unedged hardwood boards are good as a finishing material. There are many ways to isolate an unusually beautiful tree structure. This sawn timber is also distinguished by the beauty of the undressed edge. The cubic capacity is calculated from the width, height and length of the board. 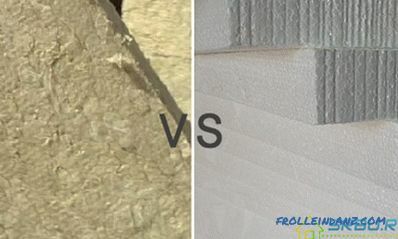 As a by-product, this building material has a relatively low price. Therefore, it is widely used for private housing construction as an auxiliary material for rough finishing of premises, etc. These works provide for the calculation of the number of copies. When selling this parameter is measured in cubic meters, therefore, it is necessary to calculate in advance the amount required for the room. To calculate the cubic capacity of an unedged board, it is necessary to determine its thickness. The most used specimens are from 25 to 50 mm thick, from 3 to 6 m long. Determining the surface area to be covered and multiplying it by the coating thickness, we obtain the required cubic capacity of uncut timber. It should be remembered: the thicker the lumber, the heavier it is, the greater the load on the supporting structures of the building. Measurement of the cubature of the unedged board. However, it is impossible to independently calculate the volume according to the size of a single board, which does not have clear face sizes. Calculate correctly in this case will help OST 13‑24 (Fig. 1) and GOST 5306-83. Three options for calculating the volume are defined: batch, piece, selective. 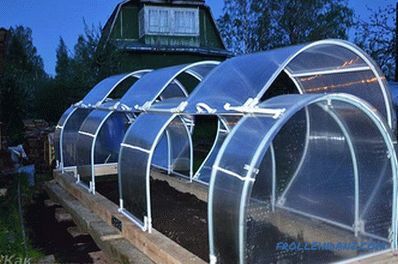 the displacement of the extreme planks inwards or outwards is allowed not more than 100 mm. The piecewise method is understandable by definition. The method of calculation for the sample when buying a small amount of material does not apply, therefore, it is impractical to determine it for small batches. In Doc. 1 gives examples of how to calculate the cubature of packages. To do this, you need to measure the length, width, height of the package, calculate its volume. After which the result is multiplied by the stacking factor. This coefficient is given in Doc. 1. To calculate the size of the package with a material thickness of 25 mm, the resulting volume must be multiplied by 0.61 or 0.66 (depending on the moisture content of the wood). by a known quantity find the required value. 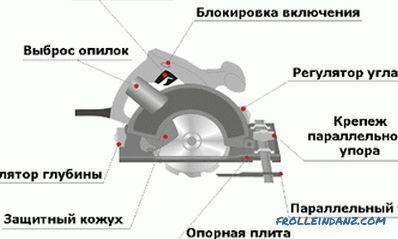 The diagram in fig. 2 defines a single board parameter. Its length is limited to the range from 3 to 6 m. The gradation in length is the same for all, and the gradation in width is different. 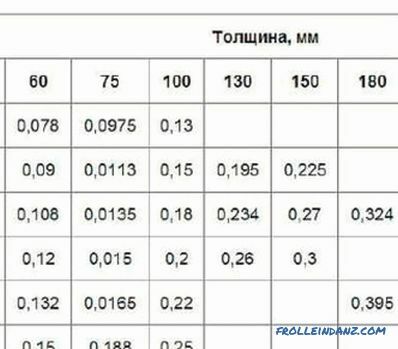 Table 1 lists the thickness values ​​and the corresponding gradation in width. 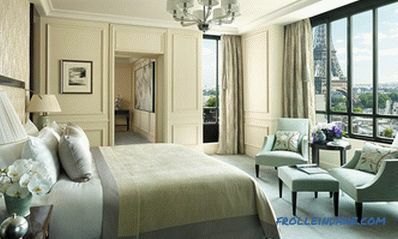 This will give the opportunity to decide on what to expect when buying. where V is the volume (m 3 ), L - length (m). Table 2 contains the values ​​of the coefficient k and the free term b for boards 50 mm thick. How to calculate the cubic capacity quickly and accurately? The table and formula (1) will help. To do this, use table 2 of GOST 5306-83 and interpolate the relevant data. 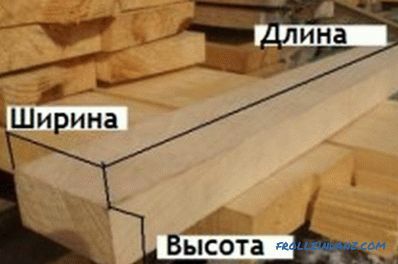 Information giving an idea of ​​how to calculate the beam for the construction of a log house. 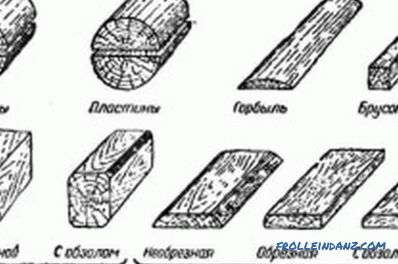 The parameters of the lumber and log walls, which are required when calculating the flow.